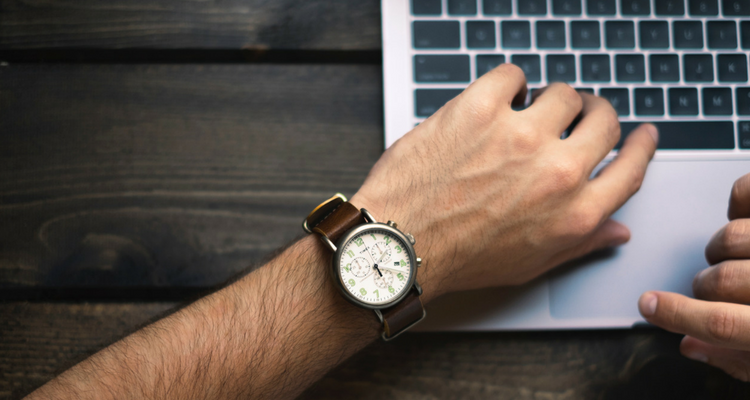 Save time with new user upload options and get more data from the campaigns report – check out this week’s latest updates! Many of you are already using Campaigns to boost item sales, collect pre-orders, and let users know about ongoing promotions. 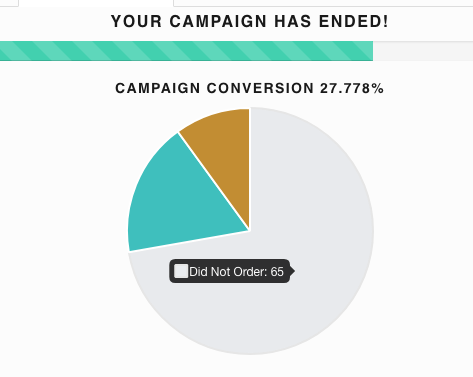 The Campaign Progress Tab now shows more visual data to give you insights on your campaign’s performance. View which users abandoned their carts before checkout, what percent of users ordered from your campaign, and the overall conversion rate. Use this data to improve your campaigns over time and target users that are engaged with your brand. Your users can now create a “wish list” by saving items for later within their shopping cart! This helps them keep track of the items they’d like to buy at a later time. Be sure to let your users know about this feature on your next campaign! We also implemented a couple new ways to save time distributing store credit. The first is Recurring Store Credit, which allows you to set up a regular deposit of store credit to the security group of users that you choose. You can set this to automatically deposit store credit on an employee’s start date, work anniversary, or on a certain date (like holidays). Head over to Users > Recurring Store Credit to set up your recurring store credit deposit. The next method is Bulk Credit Deposits, which gives you the ability to upload a list of users and give them store credit at the same time! This is found in Users > Bulk Credit Deposit. You can now add or remove as many users as you’d like to with bulk add/removal options. Download the CSV template to change your users in bulk by going to Users > Add Users (Upload) or Users > Remove Users (Upload). We hope you enjoy these new features and items as you improve brand engagement with your store. If you’d like to upgrade to the latest version, please fill out this form and our team can help you make the switch.